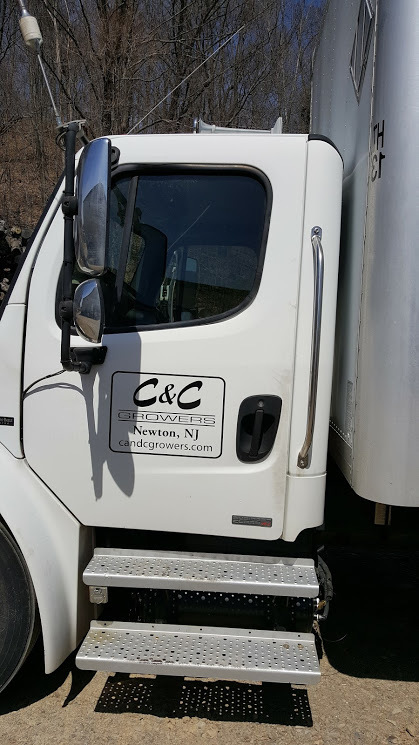 Our delivery trucks deliver to many Garden Centers, Florists, Landscapers, and Fund-Raiser Organizations in the Tri-state area! With two acres of greenhouses and outdoor/indoor rolling benches we grow annuals in bedding flats, hanging baskets, and many sized pots. To see the many varieties of plants and sizes we carry click here. 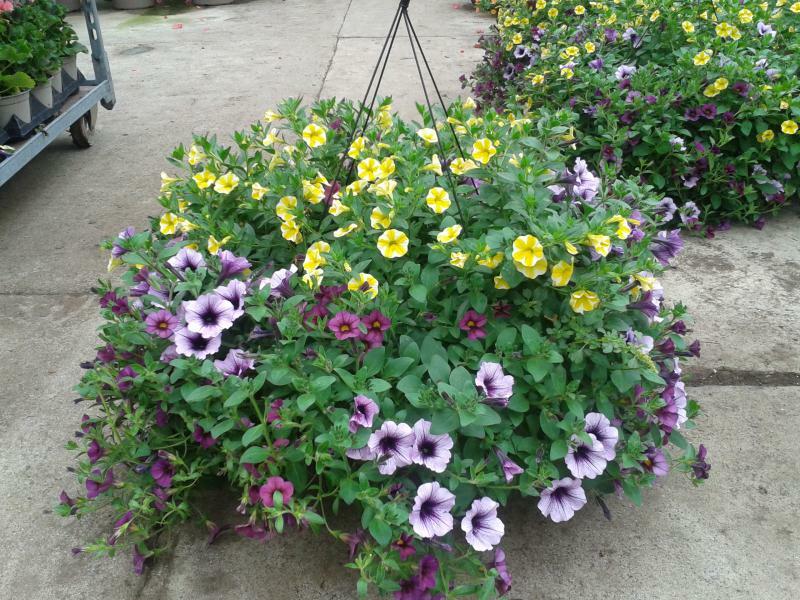 Stop by to see what flowers are ready to brighten your garden center, garden or patio! A stroll through the greenhouse is never disappointing! !